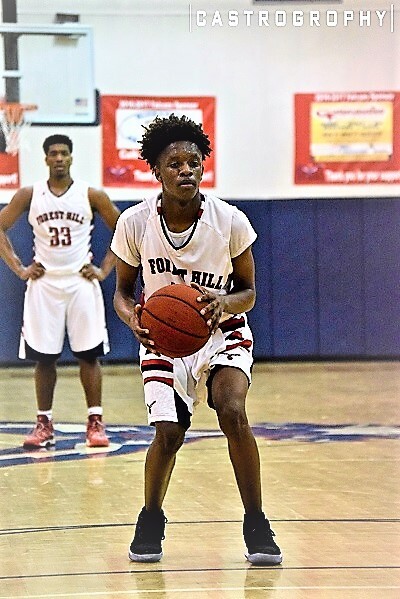 D'ante Daniels of Forest Hill High School is this week's #PBCHOOPS Boys Player of the Week ended 1/20/19. Daniels, a 5' 10" junior point guard, was electric in the Falcons win Tuesday over Palm Beach Lakes, knocking down big shots, pacing the offense and bringing defensive energy. D'ante finished with 20 points, 5 rebounds and 4 assists. He followed that game up with 23 points and 9 assists in a win Friday over North Florida Educational Institute.